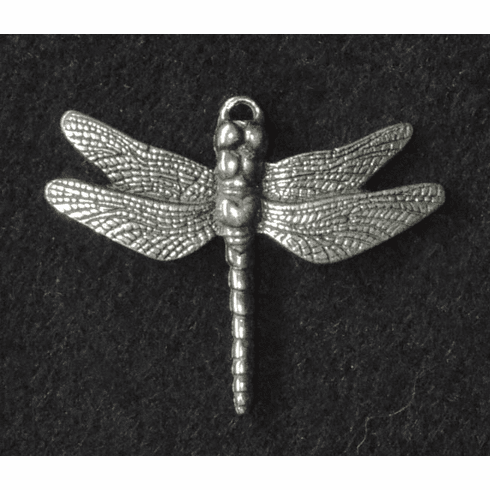 Dragonfly Charm - Just the dragonfly charm. Handmade in Vermont of the finest U.S. grade lead free pewter. Measures 1".